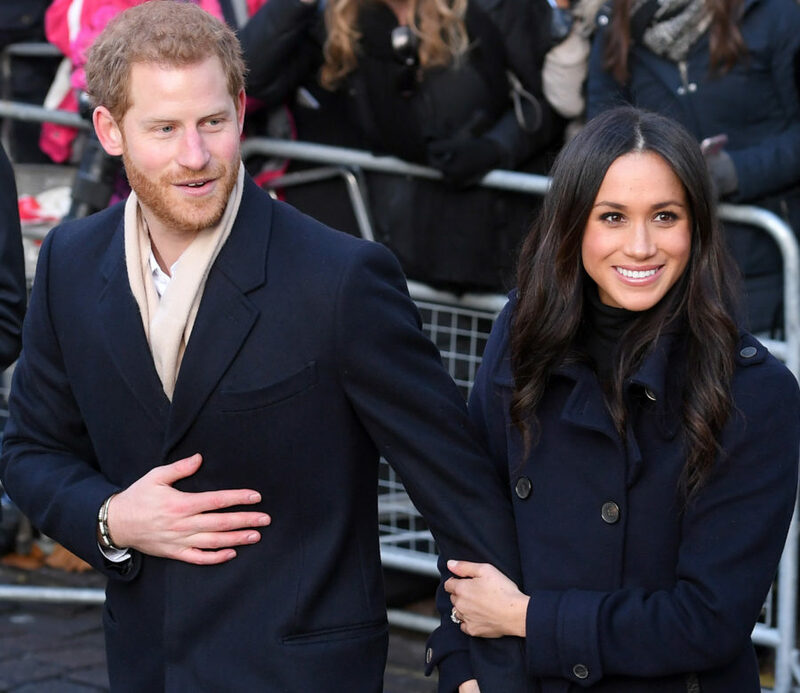 Don’t worry if London’s Heathrow Airport is as close as you, your family, and your fascinator will get to Saturday’s royal wedding at Windsor Castle. 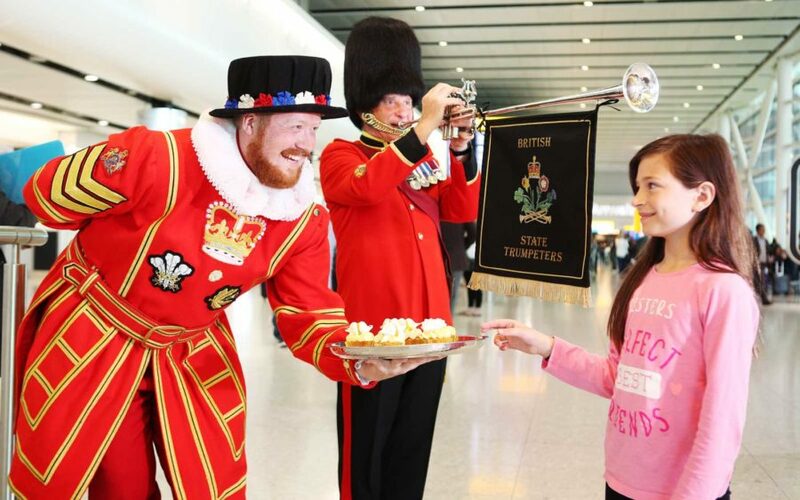 “At Heathrow, we’re passionate about creating memorable experiences for all our passengers and certainly want our travellers to enjoy the royal wedding celebration in style,” said Heathrow's Chief Operating Officer Chris Garton. Garton and his team at Heathrow vow that, on Saturday, television screens across all the terminals will be tuned to BBC News 24, which will be covering the wedding-day festivities live. In addition, the airport plans to put up giant video screens, tuned to BBC1, in Terminals 3 and 4 for additional royals-related coverage. Inspired by William and Meghan’s break-with-tradition lemon elderflower wedding cake with buttercream frosting and fresh flowers, on Saturday, Heathrow will be handing out 1,000 “royal” lemon and elderflower cupcakes to arriving passengers in Terminals 2, 3, 4 and 5 between 10 a.m. and 4 p.m. In Terminals 2 and 5, actors dressed as a Queen’s Guard, a Royal Trumpeter, and a Beefeater (a ceremonial guard at London Tower) will be on site mingling with passengers as well. London is in the throes of royal wedding fever and in the week leading up to the main event, Heathrow Airport is expecting 9 percent more arriving passengers from North America and, overall, 3.4 percent more visitors than this same week a year ago, with more than 109,000 passengers arriving on Saturday alone.